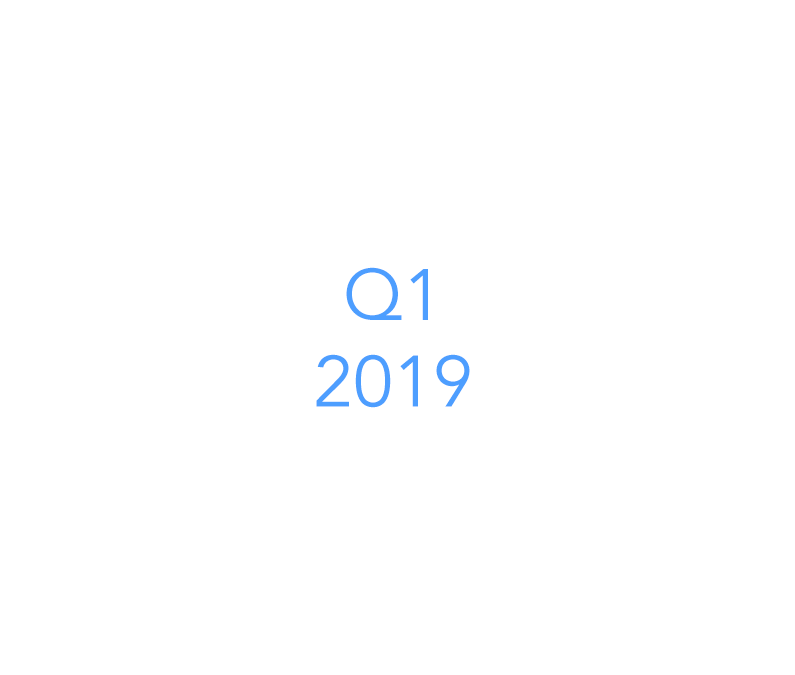 The latest Q1 2019 Newsletter is reproduced below for users who are not in the email list. New developments on XCLR and related products are listed below. The latest updates include an invite system for ClearCoin’s Chrome Extension and updates to its KYC verification process. The invite system creates new incentive for users of the Extension that invite their network. The Extension has been serving about 200,000 ad impressions per month. News on adoption of XCLR includes integrations and listings with Switch, aXpire, and TokenJar. For a full list of available exchange platforms please visit this link. Continued development updates will be posted to the Blog. For any support related questions, please email help@clearcoin.co.